Double thick knit hat! Adult to teen size. Super soft and cozy winter wear accessory! 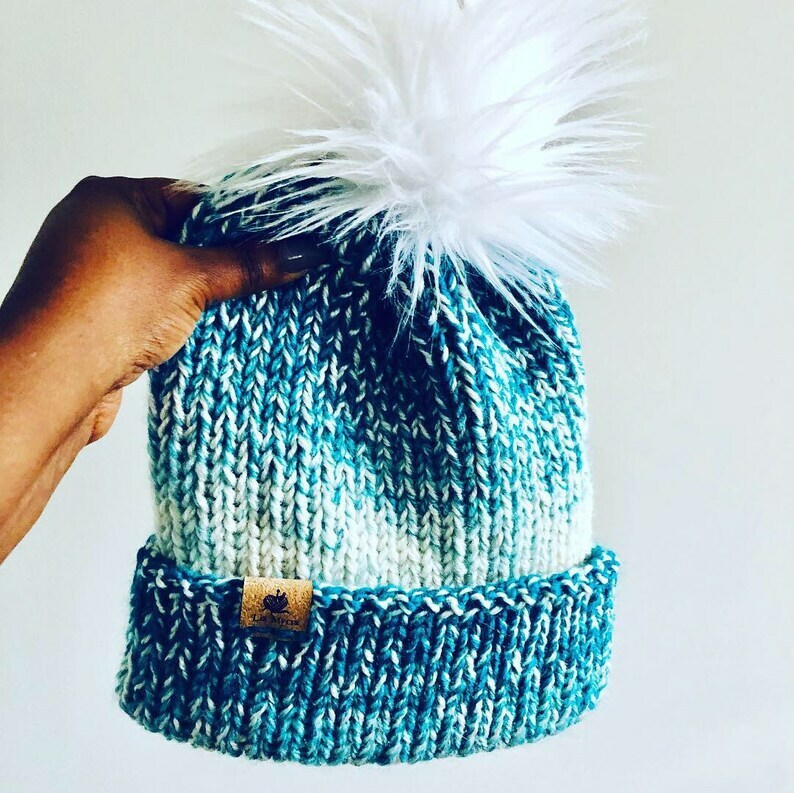 Topped with a faux fur removable pom!